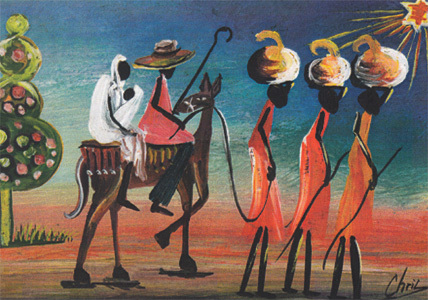 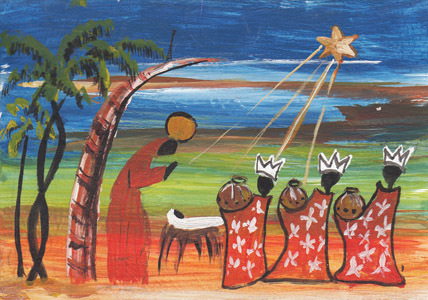 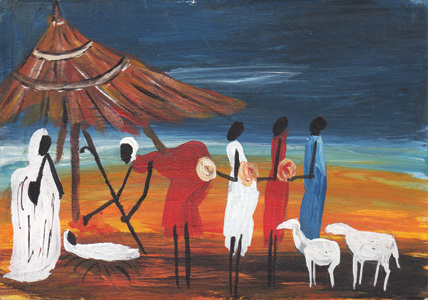 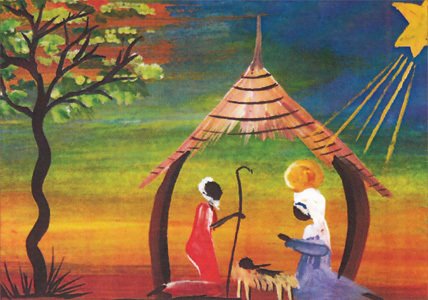 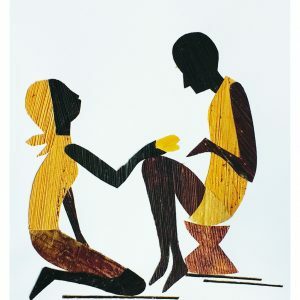 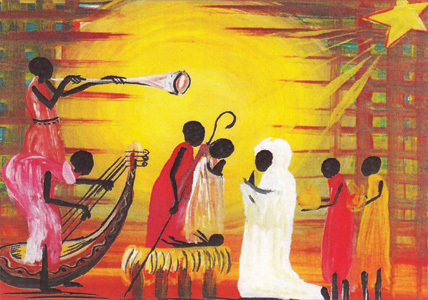 These quality Christmas cards are from African artists depicting beautiful Christmas scenes . 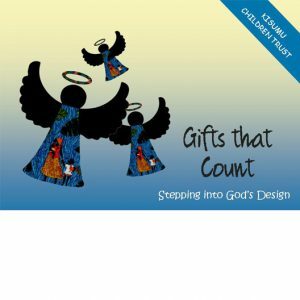 They come in a mixed pack of five and all profits will go towards the running of the wonderful Cherry Brierley Children’s Home in Kisumu, Kenya. 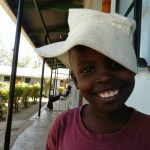 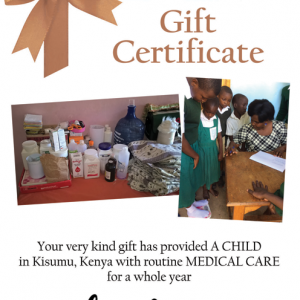 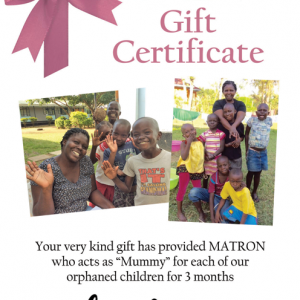 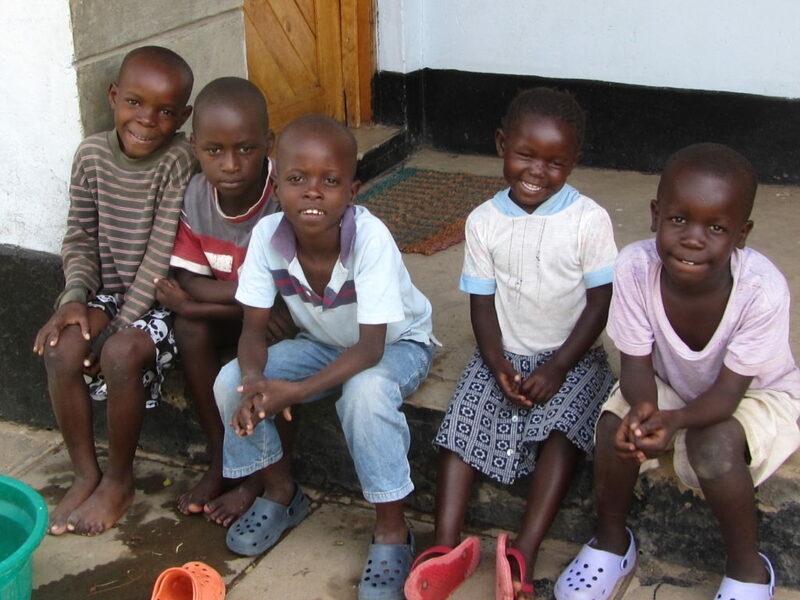 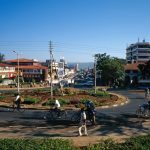 Please look at our website for the full Kisumu Children story.